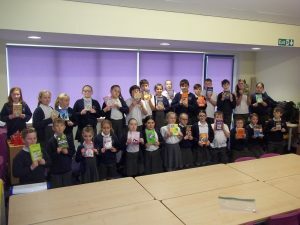 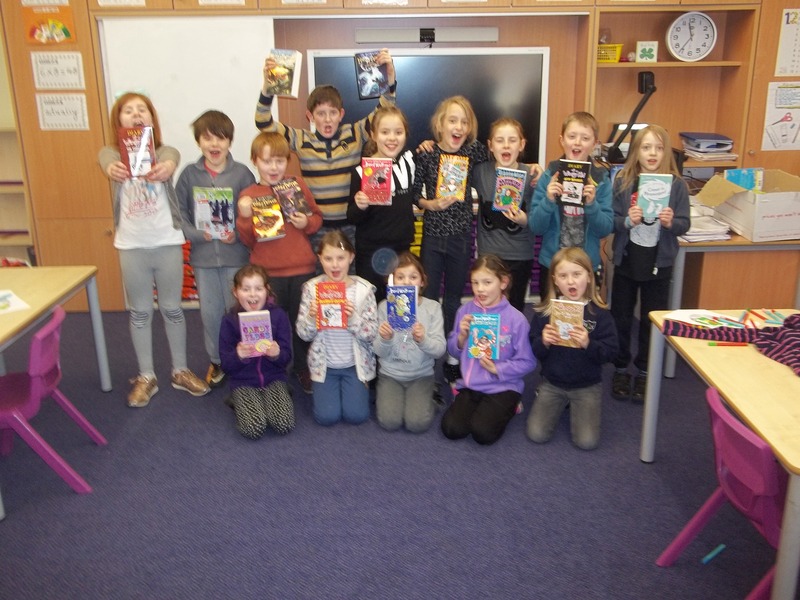 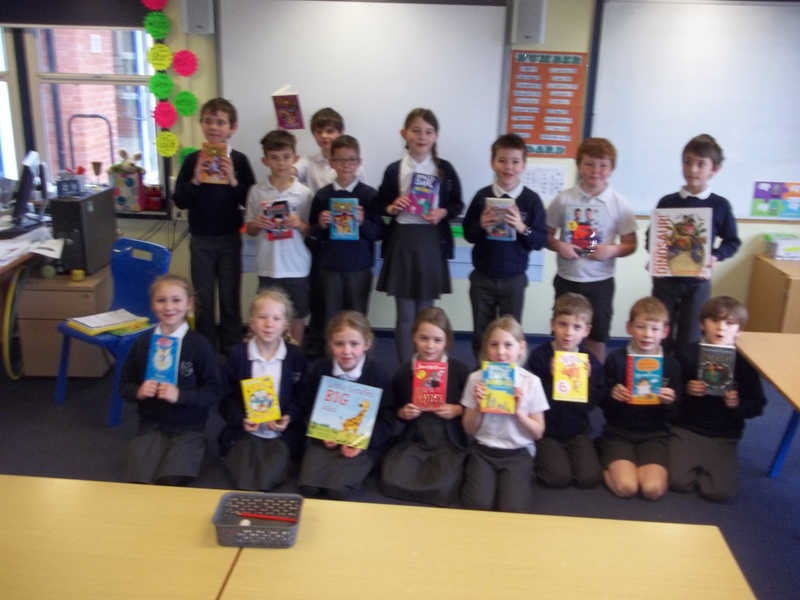 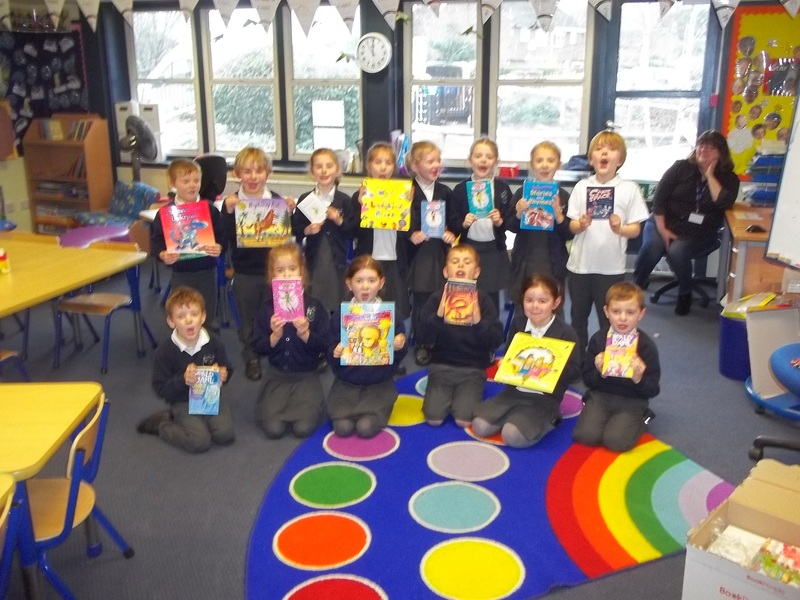 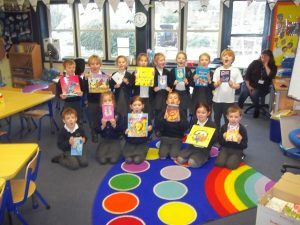 Recently our hardworking Friends provided a much needed boost for our book corners when they allowed each child to choose a favourite book, which they then purchased for the school. 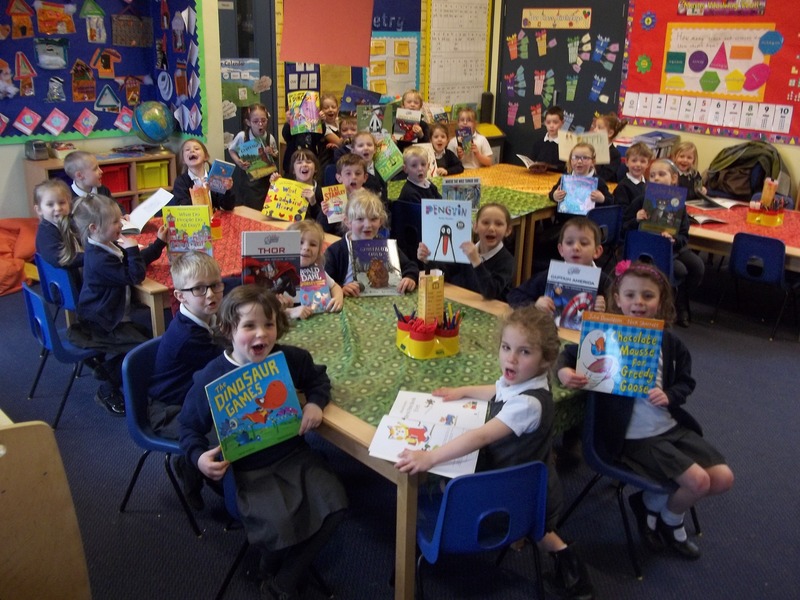 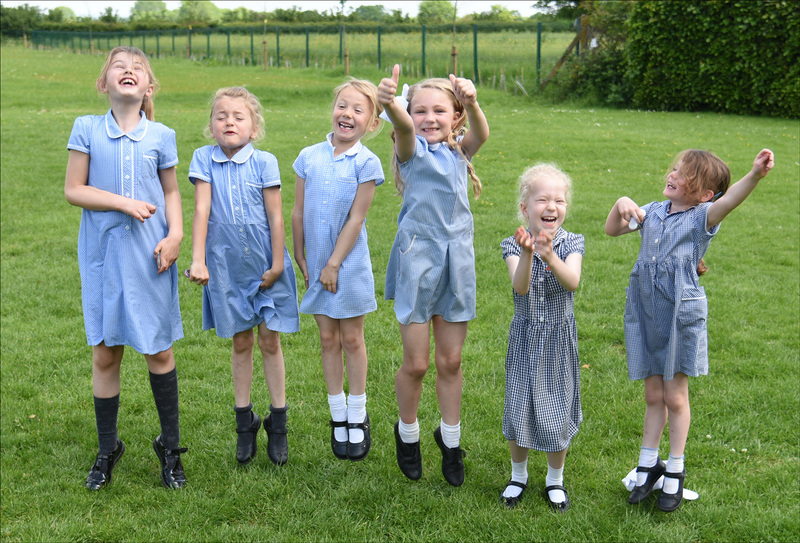 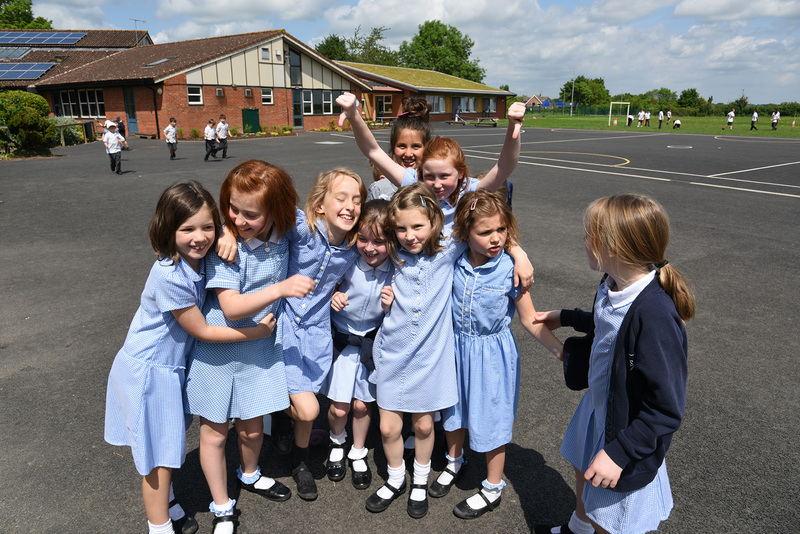 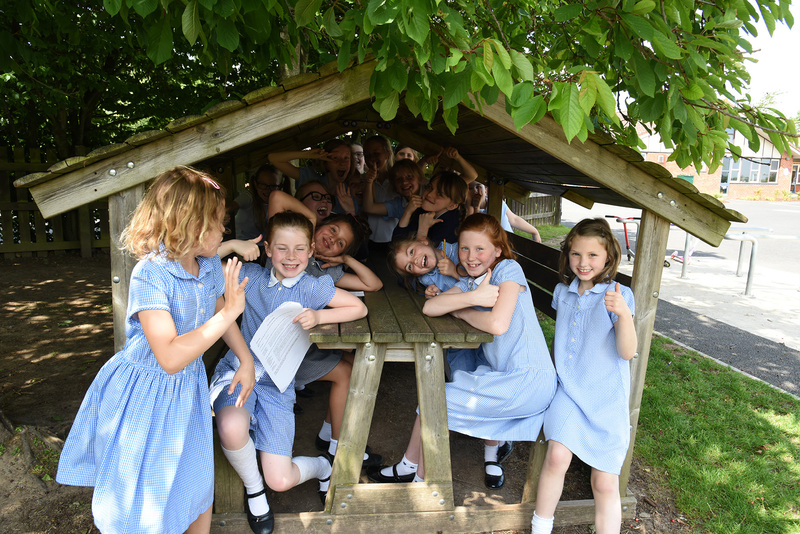 The photos below show our pupils with their books. 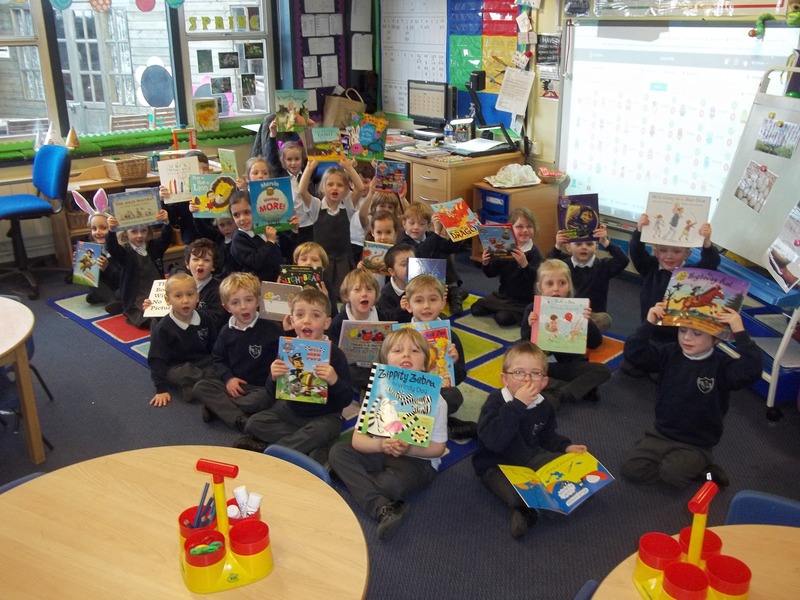 We’d all like to say a big thank you for these books which will be enjoyed for many years to come. 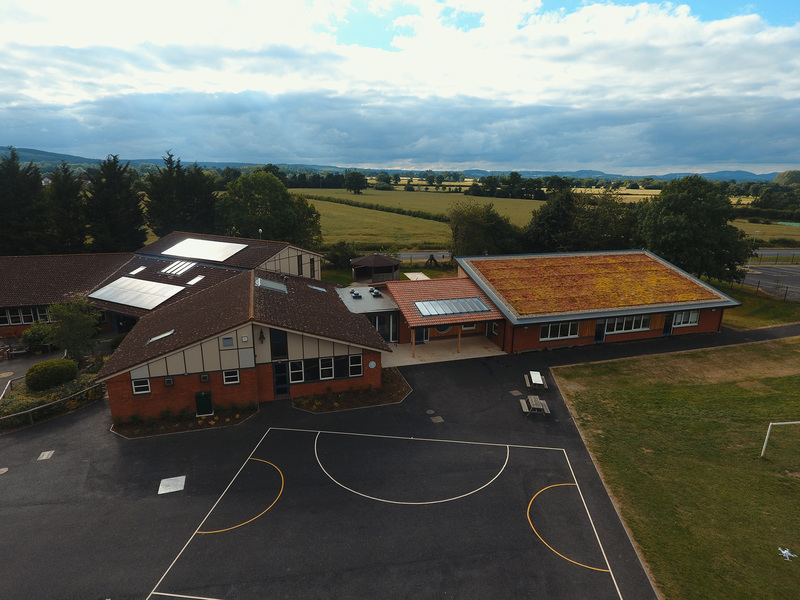 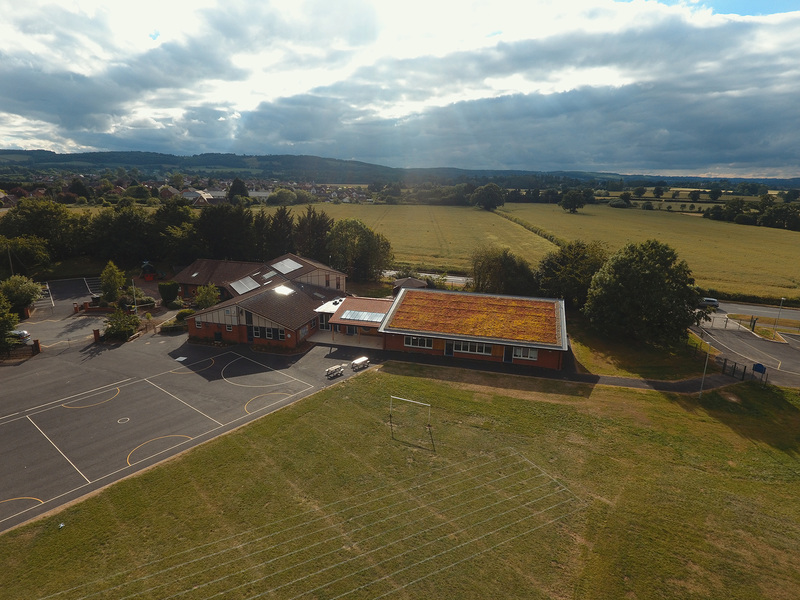 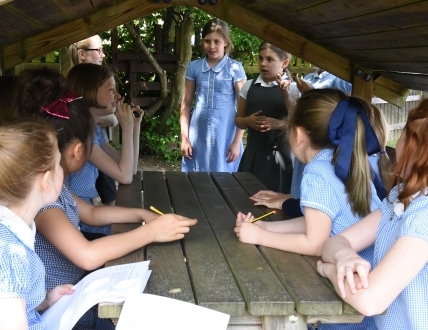 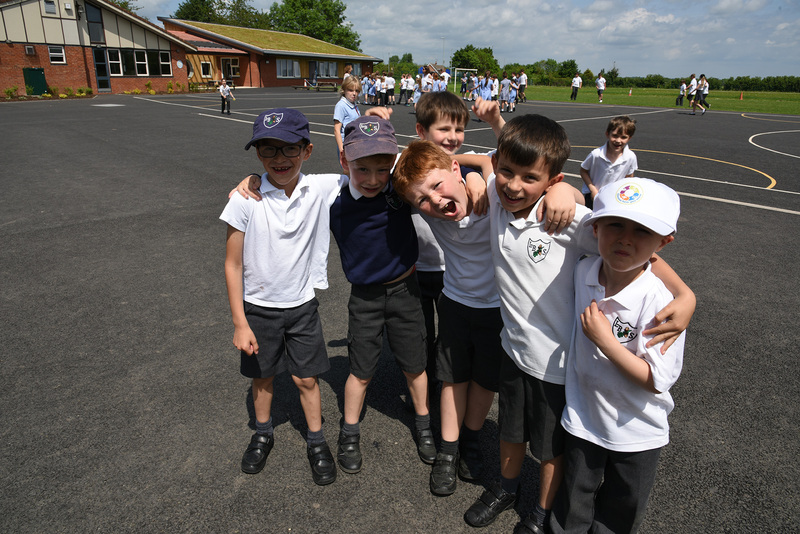 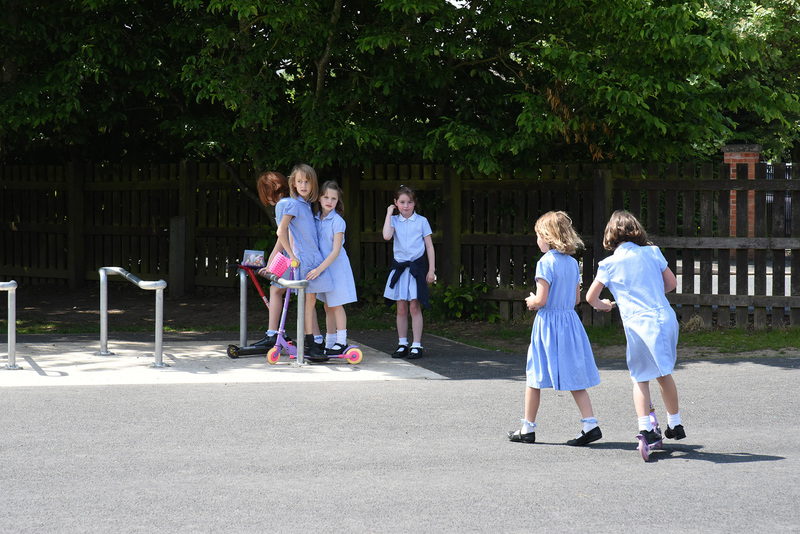 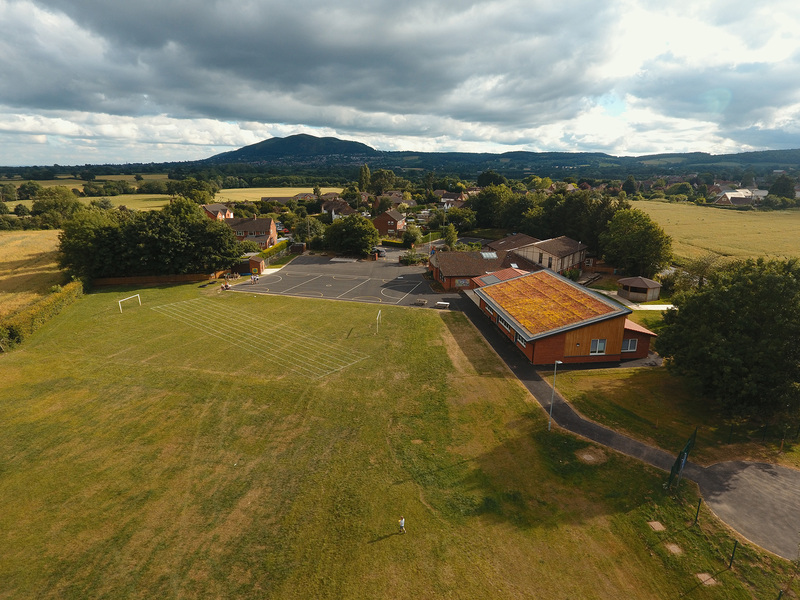 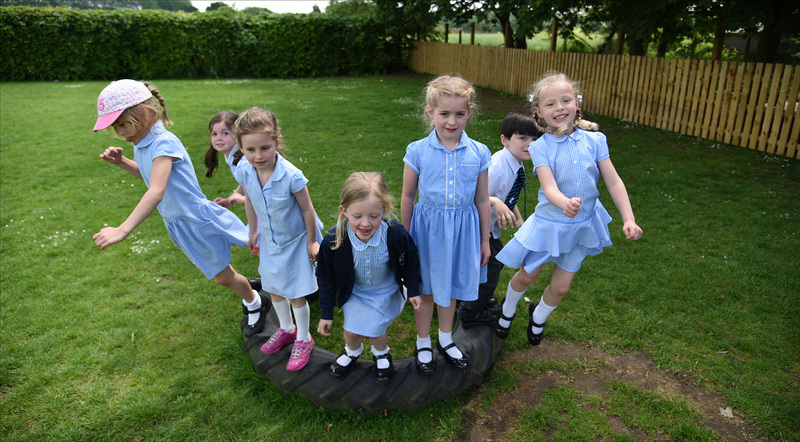 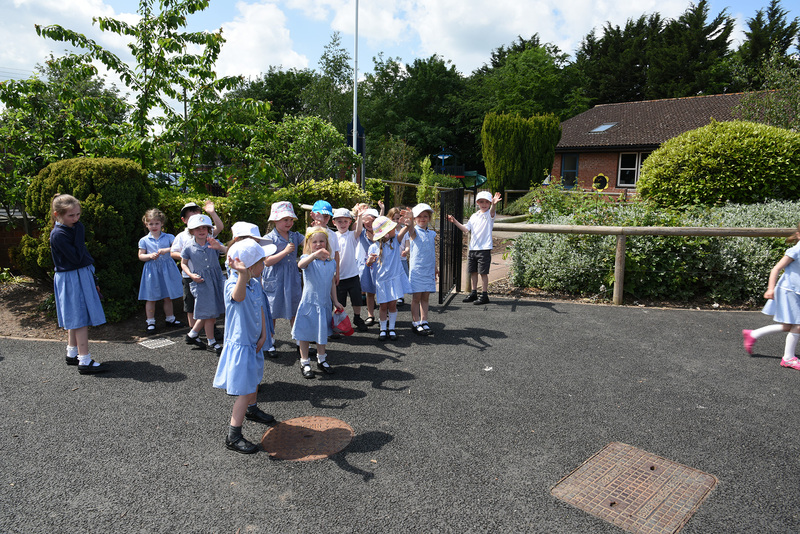 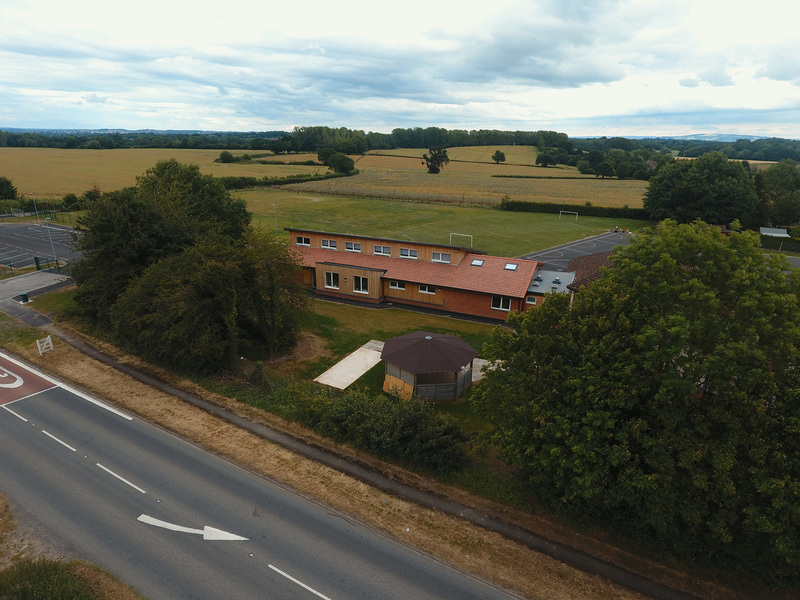 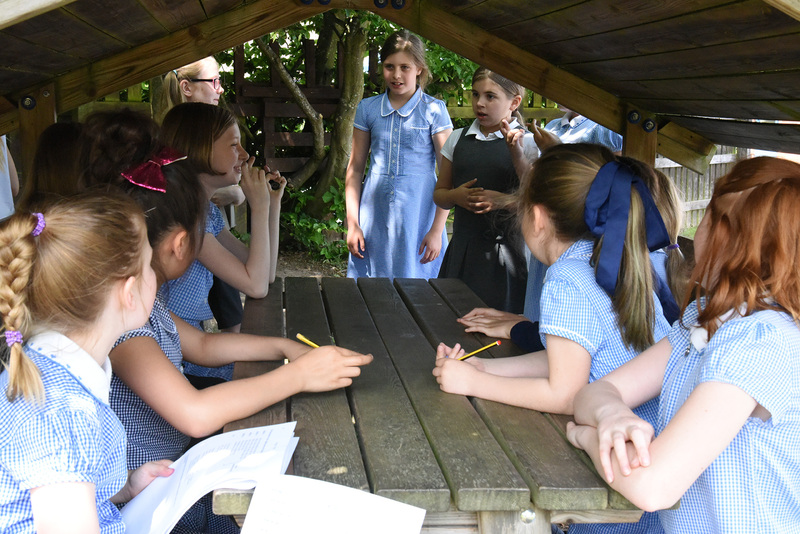 © 2019 Leigh & Bransford Primary School. Photography Courtesy of PPV Photography.